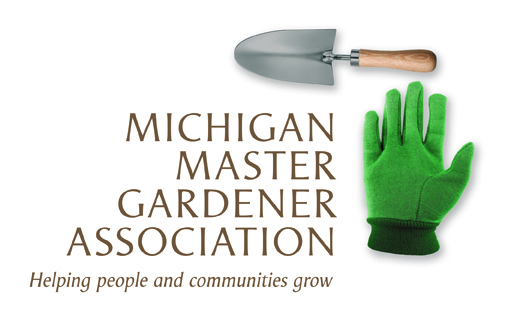 Master Gardener Training Course - Flint (Genesee County) — Michigan Master Gardener Association, Inc. When: Mondays, 9 a.m. - 1 p.m. Cost: $300, including 1,000-page training manual. There are no other out-of-pocket costs. Payments: Check or credit card. Extension Master Gardener volunteers start by completing a 14-session practical training course grounded in university research. This training consists of approximately 45 hours of training with classes on plant science, soil science, integrated pest management, diagnostics, annuals and perennials, woody ornamentals, lawns, vegetables, small fruits, tree fruits, household and nuisance pests, indoor plants and gardening practices to protect water quality. Participants must commit to attend all the training classes and complete all (open book) quizzes and final exam with an overall quiz score of at least 80% and final exam score of at least 80% . Missed classes (up to two) may be made up by attending class lecture on the same topic offered in other locations. Viewing approved recorded sessions is another make up option but is less engaging for course participants. Assisting with the MSUE State Lawn and Garden Hotline. Educating community members or groups on how to beautify community sites for special events or community activities that attract local residents and tourists. To enroll in the MSU Extension Master Gardener Master Gardener training course, please complete the online registration and agreement forms. Payment is required at the time of enrollment. Trainees may be interviewed by current Extension Master Gardeners and/or staff prior to engaging in volunteer activities and depending on local requirements, trainees may also be required to undergo a criminal background check before they volunteer. Partial scholarships may be available. To apply for a partial scholarship, you must complete a separate registration (in addition to your training registration) via the Scholarship application button below. Scholarship decisions will be made prior to the training registration deadline. You must register and submit payment for the training course to ensure your seat is held while decisions are made regarding scholarship applications. If approved for a partial scholarship, you will be notified of the amount and receive a refund for the scholarship amount. Distance technology, with a connection to another training site, may be used to deliver part or all of the training course. Instructors may not be present in the classroom but will be available via distance technology to answer questions.